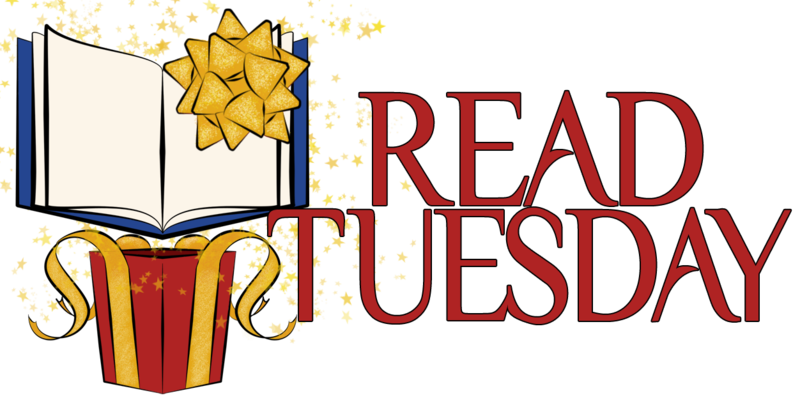 Read Tuesday is free for authors to participate in. No fees whatsoever. Not even a subscription. That’s why thousands of books will be on sale as part of the Read Tuesday celebration. Great discounts and selection for readers, a great end-of-the-year promotion for authors. That’s the other secret ingredient. It’s also a great way to help improve literacy and encourage reading. What more can a book lover want? Right now, we just have a very preliminary catalog posted on the website. It’s not at all indicative of the magnitude of the event. Only the very first books to sign up are shown there. Now is the time for authors to start showing their participation by completing a simple form to add their participation to the catalog. Many more authors have pledged support than have added their books. Why should you complete the catalog request now, when the event isn’t scheduled until December 10? Because we want to get many more readers interested in the event. Readers are checking Read Tuesday out. The more authors and books they see in the catalog, the more they will be impressed. Don’t have time to enroll all of your books today? Enroll one now. It’s easy. Add a book every week. It will only take a minute. Fill out the author catalog, too. That will be easier than enrolling multiple books, since you only have to do it once. Don’t know what your price will be yet? Don’t worry about it. The form doesn’t ask you for the price. So what’s your excuse? You want to participate in Read Tuesday, right? You want the event to be a huge success, right? So complete the forms now (for at least one book) and help make the event a success. When is the latest day to submit? So, would people be able to submit mid-November? Well, I submitted myself. I’m still waiting to hear about my $2.99 book, which I will submit. Wasn’t really sure about the describe myself and my books section. Are you an Indie Author? Then read the guidelines and submit your book for the Read Tuesday Sale that will happen on December 10th. Be a part of the Indie Author version of Black Friday and Cyber Monday. Reblogged this on Myas – A Tragic Lady But No TB. Check it out my friends. Authors, you need to check this one out! Always a pleasure. If I can do anything else to help, shoot me an email and let me know. Are you an Indie Author? Why not submit your books for the Read Tuesday catalog? Read Tuesday is December 10 and is the Indie Book equivalent of Black Friday and Cyber Monday. Check out the details at the Read Tuesday blog.